Brief: This guide shows you how to set up Python environment on Linux and other Unix-like systems. If you’ve ever tried to set up a Python development environment in Windows, you know how challenging it can be. Recently, Python released a new version of their installers that have made that process nearly painless, but that doesn’t mean you get the best development environment out of the box, so, in the spirit of a recent post on It’s Foss about setting up a C++ environment, here’s how to do the same for Python. and get back the appropriate Python 3.x.x response. This will be important because it will determine how we run our Python code from whatever interpreter we end up using. There’s a whole different article to be written about changing your default Python install, so I’m going to avoid that discussion here. Just remember which one your machine defaults to, and which one you are wanting to target. One of the great things about Python is that it is fantastically simple to get working; this simplicity is also one of the pitfalls. Setting up a proper environment for working is going to be important, and can be confusing at first, because you might think you are ready to write with it simply installed on your machine. You have to remember that for any version of Python, you are going to need to deploy that same setup to your production environment. Any of the packages you get from the package index, for example, will need to be installed on your production machine as well. It’s a good idea to keep track of these in a text file that can be used by pip to install them later. The first thing to do is set up a virtual environment. this makes a bin of python files inside the current directory called my_project. That’s it, jump down to “Using your virtual environment” to see what to do next. In Python 3, the virtual environment module may need to be installed. this makes a bin of python files inside the current directory called my_project. With your environment installed, the procedure is pretty much the same in both versions of Python. I’ve included the working directory in the following commands for clarity. Basically, what this command is doing is using that local, clean install of Python in your virtual environment to run your commands. 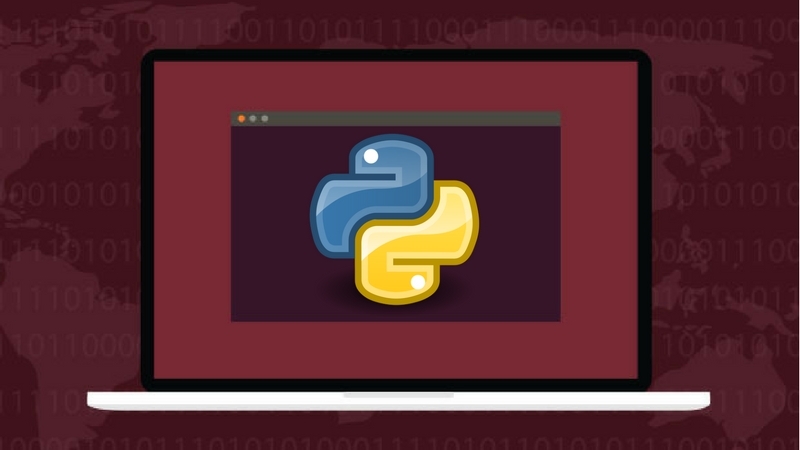 To test this, you could run your python interpreter from inside the environment and try to import a module (numpy for example) you know you have on your main install of python. Whenever you are in your project as source, remember that you are going to be changing that source environment, but not your main environment, so anything you do to that Python is limited to that environment. While you are working, you’ll occasionally want to export a list of the environment packages, to be able to install the same environment packages on your production machine. Now that we’ve got the development environment setup properly, we can test it by writing some simple python code. I use vim to write code, so that’s where you’ll see me start this next bit of Python3 code, then run it. Keep in mind that django isn’t installed on my main machine, just on the source. Sorry, I had to change environments for this last gif, but you get the picture. Note that I’m in (my_project) as source when I run this the first time, and then I get the failure when I’m out of (my_project) as source. There are a bundle of IDEs out there, and most of them handle this kind of thing well, if you pay attention to what you are doing. Just remember that the install of python inside of your project is the one you want to use to run your code. Since I made the mistake, at a younger age of doing *nix stuff, I’m going to impart some wisdom here. Do not run any of the pip commands as sudo. You’ll mess up your main install of Python, and that will mess up your Linux package manager… and basically, it will ruin your day. I lost a whole Mint install to this once, so just remember not to sudo this stuff. If you are interested,you sould also learn to use pip on Ubuntu. Everything is working but when I install any python package using pip install django or any inside a source, it display an message “bad interpreter: No such file or directory”. Help me solve this problem please. Would you name an existing Python-based desktop app that I could read and study as an example of a well done set of Python code and style and such? Whenever I install via sudo pip it always brings up a lot of errors in red text due to file permissions. Nice coverage. You cover it from a Debian package user’s perspective, but you might want to mention that there are other package managers based on what you’re using. It seems a bit like a “well yeah duhhhh” point, but I’ve helped many Linux newbies who clearly follow instructions step by step, without knowledge of the larger Linux package picture. Just a suggestion to an excellent article that I’ll bookmark to provide to those newbies. You’d think I would be in the habit of doing that more often because I’m an Arch user myself, but perhaps I have just gotten to the point where I automatically translate apt stuff into pacman now. I’ll keep that in mind for more iterations of this type of article.